Wow! Is this summer flying by or what? 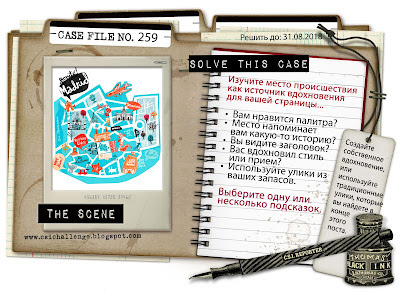 Have you had a chance to solve our first August Case File? You still have until the end of the month for that one, but today we're sharing our mid-month challenge. Both of our challenges stay open all month long. 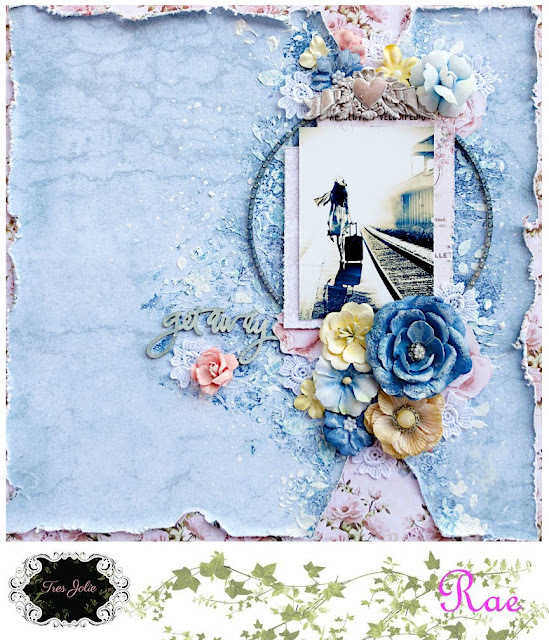 And did you know that you are welcome to submit as many layouts as you'd like for the challenges? We also don't mind if you combine our challenge with other challenges or with your design team work. 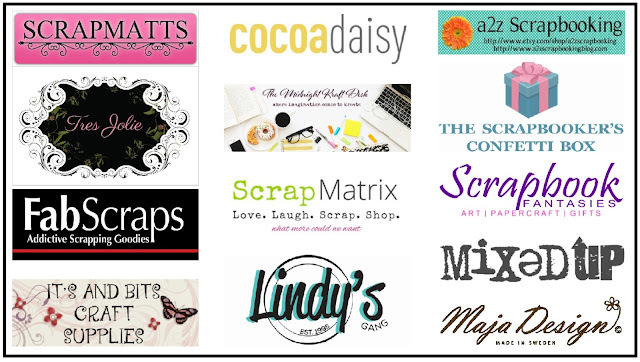 We are here to inspire you to scrap and tell your story! So, are you ready for the new challenge? Grab you forensics kits, CSI players, and get ready for some serious sleuthing as we open Case File No. 260. We have a new Detective making her debut with this Case File. Or should I say, we have a Retired Detective putting her badge back on! Jess Mackenzie was a Detective some time back, and I hadn't seen her work for a while. When I saw Jess's work show up on the CSI sidebar, I knew I wanted her back on the team. Lucky for us, she accepted my invitation! As summer break closes here in the U.S., many folks are packing their bags for their last opportunities to get away, so we're celebrating vacations with our Case Files this month! 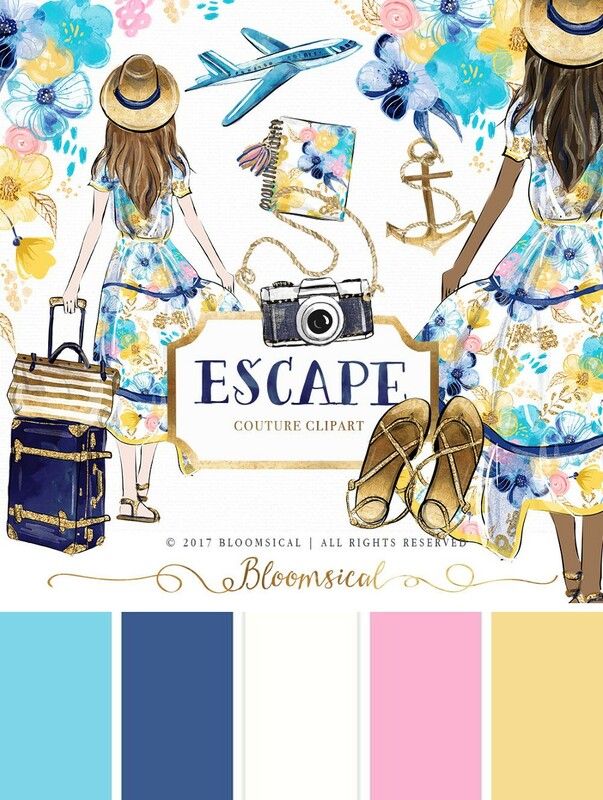 To help us do that, we found this lovely, dreamy Scene by Bloomsical to inspire our Case File. 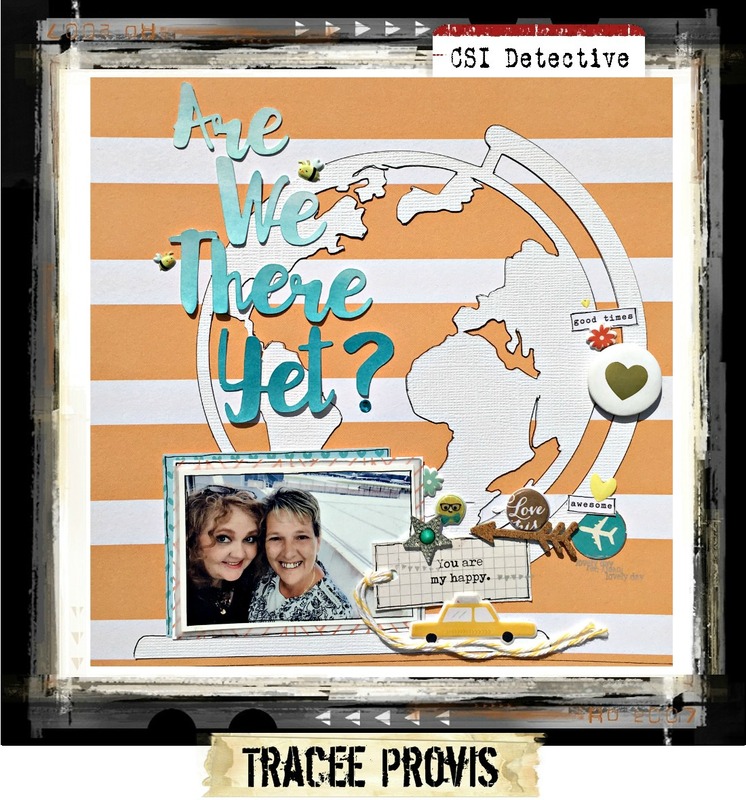 We're excited have talented design team members from the Tres Jolie join us as Guest Detectives join us this month. We also have Kay Fatula, the gifted owner of The Midnight Kraft Desk, guesting too! How Heather solved the Case File: I used the paper from the kit to my benefit on the prompts. I used the paper with a little floral pattern on it. 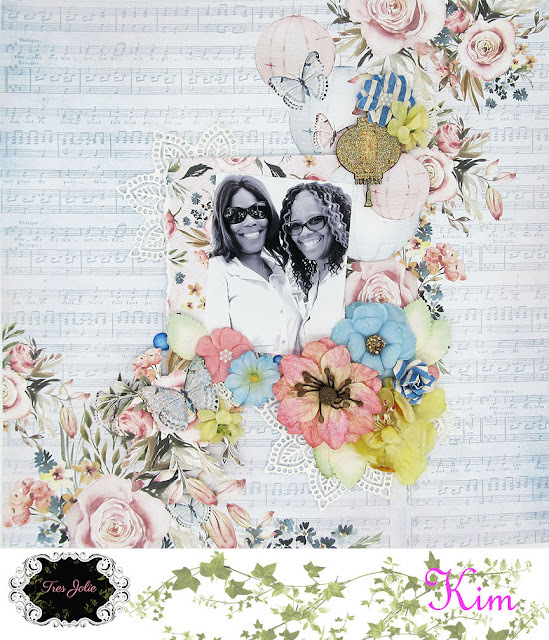 I also use the travel theme and used a picture from our girls 40th Birthday holiday week in Key West. A sunrise on the eastern coast of the island. I added the ribbon and lace and some pretty blooms to go with it. 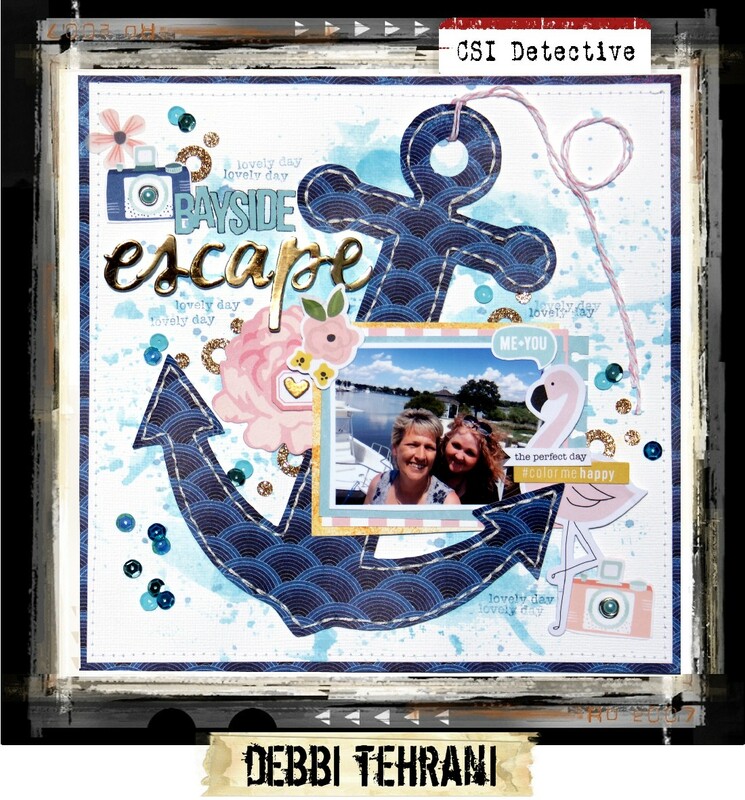 I also added a bit of flair to incorporate the anchor in the page so fitting for Key West. I also used a label to write my journaling. How Jess solved the Case File: I absolutely love the colour palette of this challenge, it was super fun to work with!I have used a number of clues including floral pattern, notebook paper, camera, ribbon, gold, glitter, flowers & leaves. I have also documented a day trip by journalling on a tag and popping it in an envelope under the title! How Michele solved the Case File: I love the colours in this file photo, and I concentrated mostly on the blue, with just a few pops of the others. I also picked out the floral of the dress, the camera, and the gold. 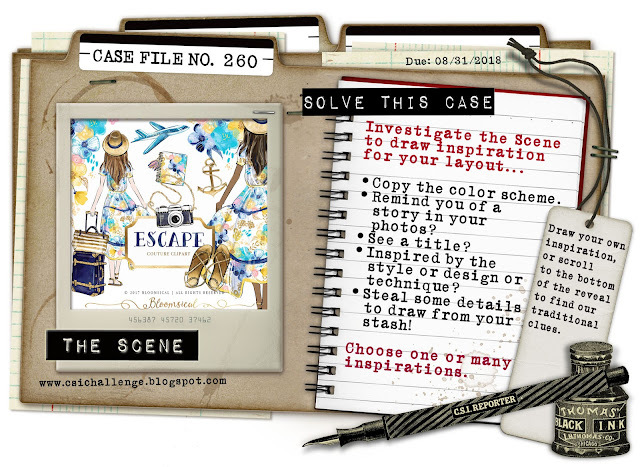 How Sue solved the Case File: I was inspired by the colours and the theme of escape from everyday life. I have included an anchor detail from the board. How Lisa solved the Case File: I was inspired by the colors. I used a solid white background, stripes, flowers/leaves and watercolor for my evidence. I used a label for my journaling as my testimony. How Debbi solved the Case File: I loved the Scene and wanted my page to have the same lovely vibe. As I always do, I like to challenge myself to use as many of the Evidence clues. My page started with the anchor, which is one of those clues. 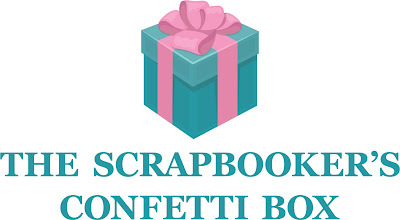 Also from the Evidence list, I used the solid white background, florals, stripes, spiral punch, camera, anchor, flowers, watercolor, gold, twine, labels, brush lettering, and glitter. I also used the colors from the traditional Case File clues. From the Testimony, I documented a trip and used the word escape for part of my title. How Patty solved the Case File: I was inspired by the colors, as always. I was also inspired by this adorable photo of this baby girl, who is the daughter of one of my "best ever" students, He was in my third grade class circa 1994-1995. How Vivian solved the Case File: The word Bloom inspired this entire page, even though you won't see the word anywhere on the page. I loved this blurry cell phone picture of my youngest, taken at work while doing my circle check before leaving on my bus run. Every morning she meets me at the back door of the bus and sings a little song or is just silly. It's a good way to start my morning. This coming June she graduates Grade 8. I wanted to take a minute to remind her to never change who she is just to please others. 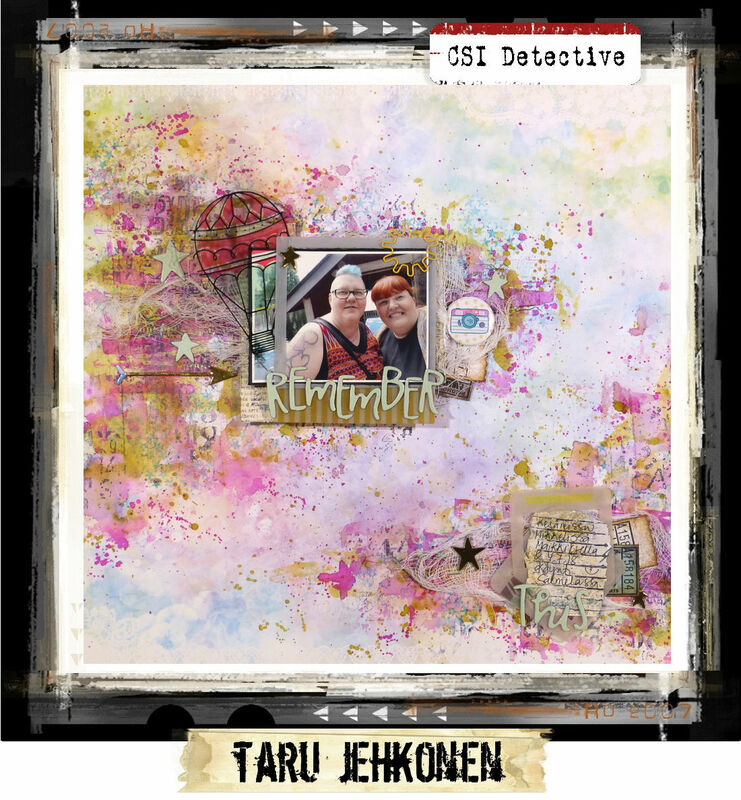 I was also inspired by this layout I saw on Pinterest by Steffi Ried who just happened to be a guest designer for CSI back in 2015, I believe. I loved how the folded papers looked and copied that idea into my design. Recently, I bought a new paper pad and really wanted to challenge myself to use it. I've used 8 of the traditional clues, but chose a more muted colour palette, which the paper pad provided. I've also been trying out a little more mixed media papercrafting, so the watercolour clue was a good way to incorporate that into this page. 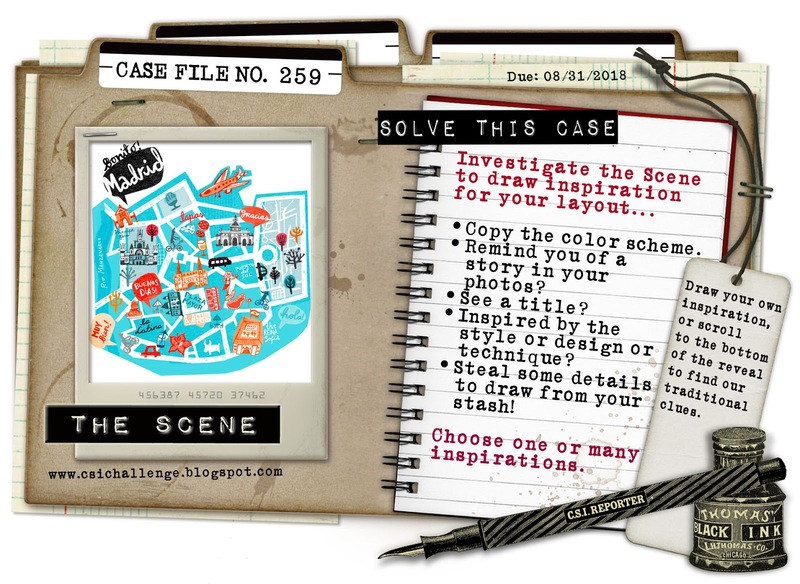 How Lisa-Marie solved the Case File: I just loved every single part of this challenge! I found myself wishing I had one of those pretty dresses! 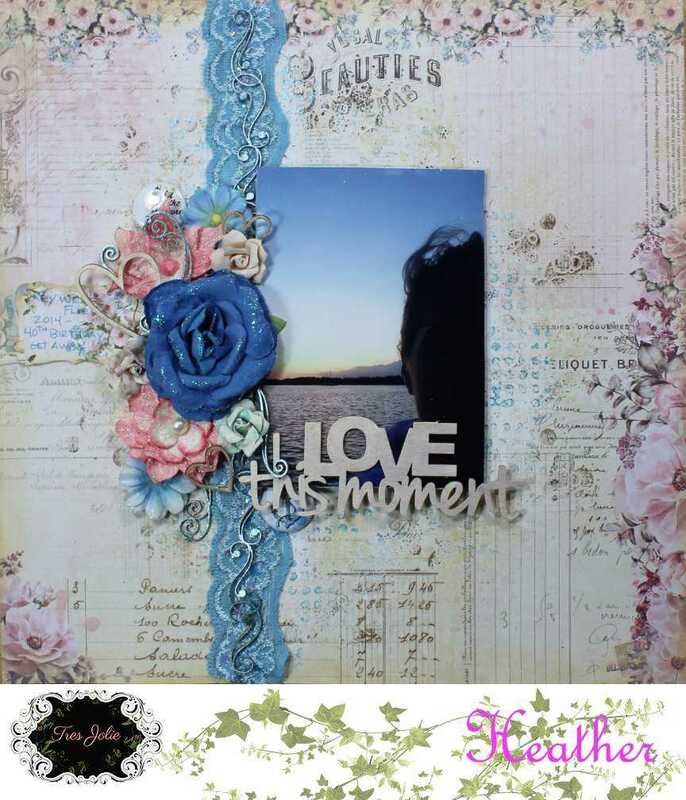 The flowers were first and foremost my inspiration, so I incorporated them into my layout by using die cuts and then stamping flowers onto my solid white background, and then colouring those flowers with water colour pencil. I also used paperthat resembled note paper and also cut-out corners which resembled the suitcases. I loved that the two girls had their backs turned, so I chose a photograph with the same effect. Lastly, I spattered some gold mist around my flowers to complete the overall look. 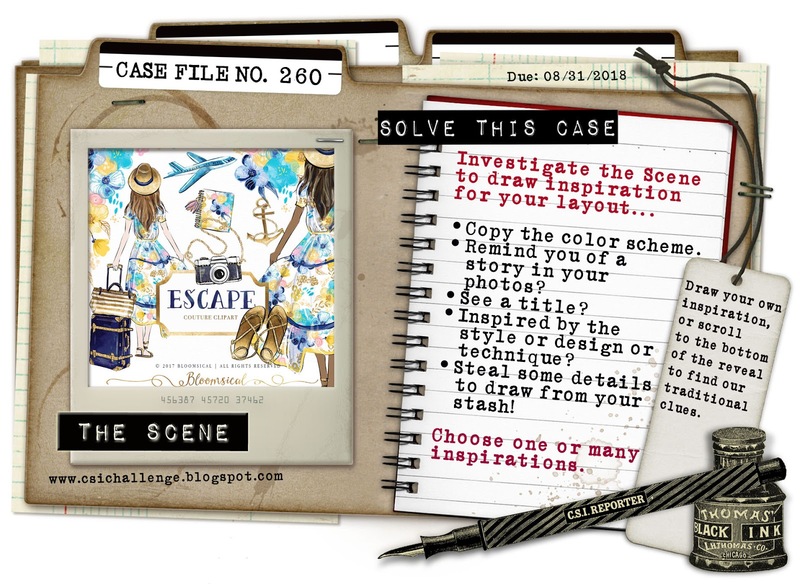 How Natsuko solved the Case File: I was inspired by the colors and the dress. I used Floral pattern, Flowers, leaves, watercolor and gold from the evidence. How Marinella solved the Case File: I choose this photo to remember these cute baby girls, and I was inspired by the cloth of the sofa, with all those little flowers. I thought it was perfect for the mood of this inspiration. I used floral pattern made by me using watercolors and stamping with embossing white powdered these flowers and leaves. I use the combo colors and twine and a tassel. 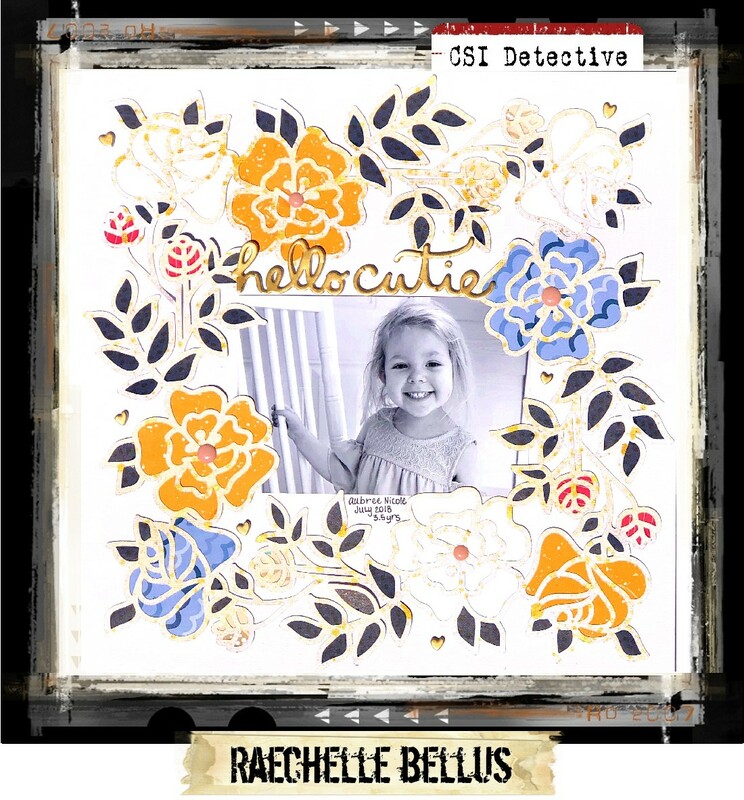 How Raechelle solved the Case File: I was inspired by the white background, the colors focusing on the blues and yellow/gold, the florals and leaves. How Annie solved the Case File: I loved all the colours and elements in this Case File and thought it was perfect for this happy sunshiney photo. 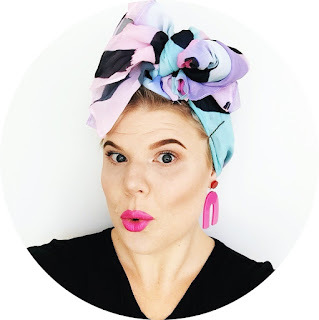 All the colours are there, several items from the evidence list, including some hand-cut paper dolls, and my journalling is all about a family day out during a trip to Cornwall. How Ginger solved the Case File: This pretty young lady is my niece's daughter Brooke. I used the colors to create this sweet layout of her. 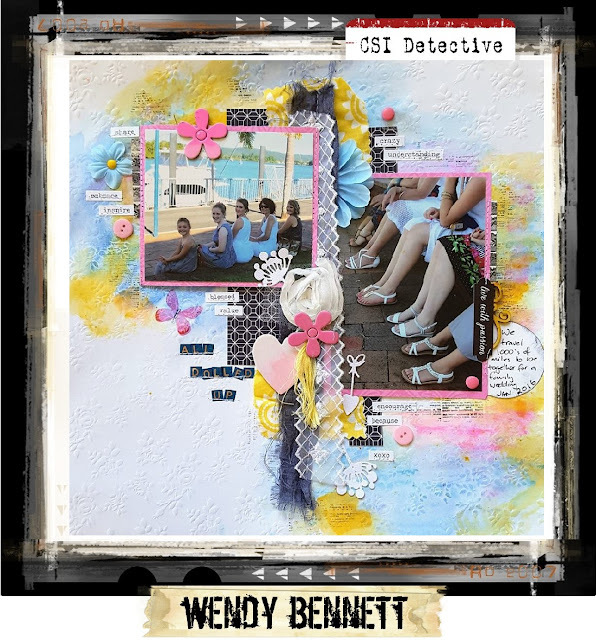 How Nina solved the Case File: Inspired by the girls and their floral dresses, I made this page of our Sweedish summer girl Edith. She was so cute in her mum’s t-shirt and sun hat. For evidence I used solid white background, floral pattern, stripes, people embellishment, travel-themed elements, flowers, watercolour, ribbon and twine. How Wendy solved the Case File: Fabulous prompt for these photos! Just what I needed for inspiration! The girls, the sandles and travel theme ! 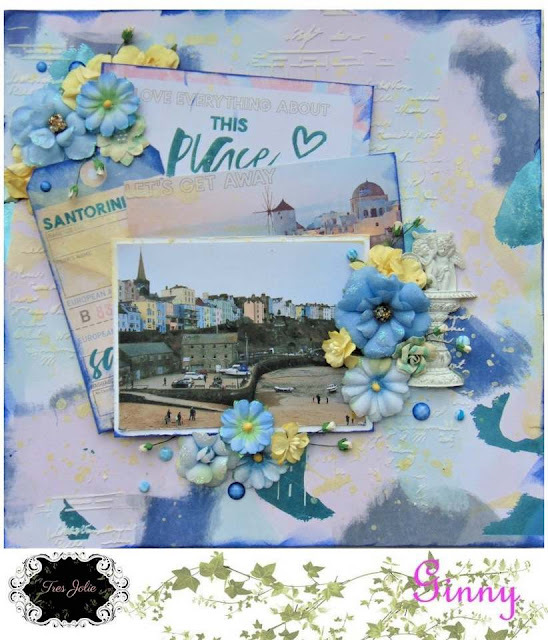 I chose to use gelatos on an embossed floral background as this enabled me to achieve the colours which are a perfect combination! Topic: Document a trip, vacation, getaway, daytrip, outing, etc. Prompt Idea: Choose an idea from these Travel Journal prompts. Presentation: Use a label to hold your journaling. Writing Format: Write your story as an itinerary. The deadline for completing this Case File is Friday, August 31, at 11:59 p.m. EST. Be sure to link your layout using the link tool in the sidebar, and mention the Evidence and Testimony clues you used. Also, please title your link with your name and country. Happy August! Summer sure is flying by, but we're excited to start a new month at CSI because a new month means new challenges, new sponsors, and new guest designers. So, are you ready for the new challenge? Grab you forensics kits, CSI players, and get ready for some serious sleuthing as we open Case File No. 259. As summer break closes here in the U.S., many folks are packing their bags for their last opportunities to get away, so we're celebrating vacations with our Case Files this month! To help us do that, we found this super cool Scene on Pinterest to inspire our Case File. 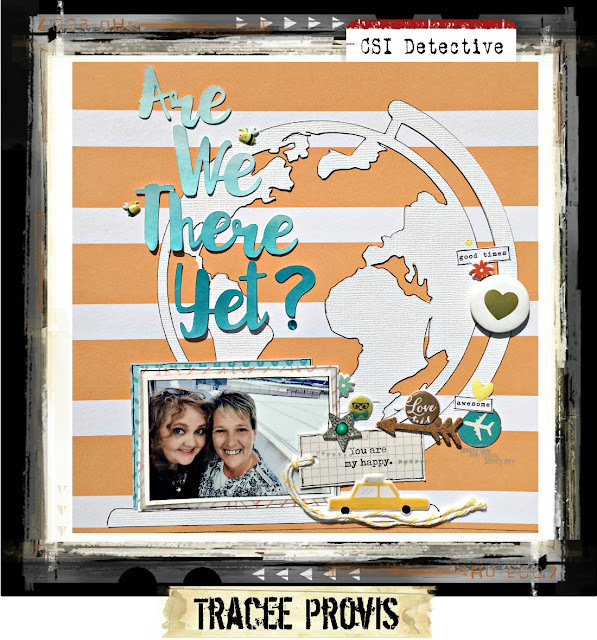 We're excited have talented design team members from the Tres Jolie join us as Guest Detectives this month. Their inspiration will be presented for the July 15 Case File. How Louise solved the Case File: "Dodgems" Inspired by the cars I firstly chose my photos. Then I wrote "show day" inspired words on a white background. 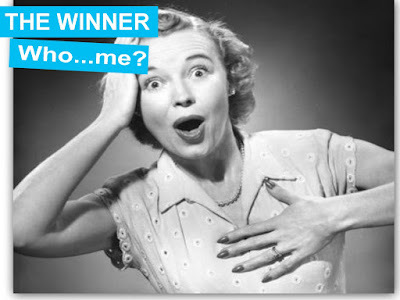 I've used a speech bubble highlight and stamped the black border. How Lisa solved the Case File: I was inspired by the color, airplane, and flower in the photo. I used all 5 colors along with a map pattern, solid white background, architectural and travel elemnets and trees. For my testimony, I documented a vacation. How Laura solved the Case File: I used travel elements, stamping, solid white background, transportation. Journaled about our trip to LA. How Edith solved the Case File: I was inspired by : text pattern, solid white background, daytrip, word "hello" and the colors. How Lisa-Marie solved the Case File: Aside from using all the colours and working on a solid white background for this challenge, my eye was immediately drawn to the black speech bubble on the top left hand corner of the Inspiration Image. I decided to apply the same black highlighting feature on my layout, so I adhered my photo cluster to a large black circle. Further, I incorporated some flowers, script paper and travel element paper. How Debbi solved the Case File: Tracee and I decided we'd each scrap this photo of us at the airport on the day she left to return home to England. I used as many of the traditional clues as possible. I obviously used the color scheme. Evidence clues I used include a text pattern, patterned paper with a hand-drawn look, speech bubbles, architectural elements, transportation, travel-themed elements, trees, cursive font, triangles, and stamping. Testimony clues include documenting a trip and putting my journaling in a speech bubble. How Natsuko solved the Case File: I was inspired by the colors, map pattern and vehicles. I used a cut file to make a map-like pattern and documented a daytrip picture. 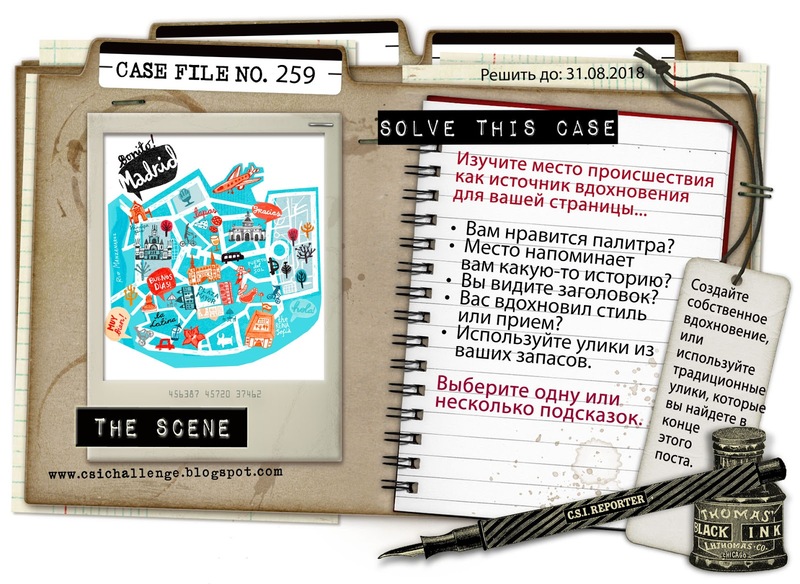 How Annie solved the Case File: This fun image inspired me to create a page with a cartoon feel. I followed the traditional clues, and printed my photo in black and white so that I could colour it with Distress Ink to match the Scheme. 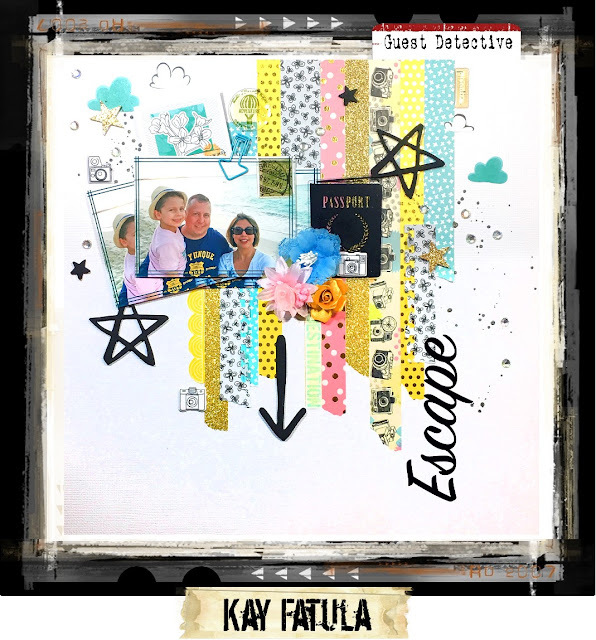 How Patty solved the Case File: I was inspired by the colors and a destination that is on my son's bucket list. He wants to go to Iceland! The land of Fire and Ice! 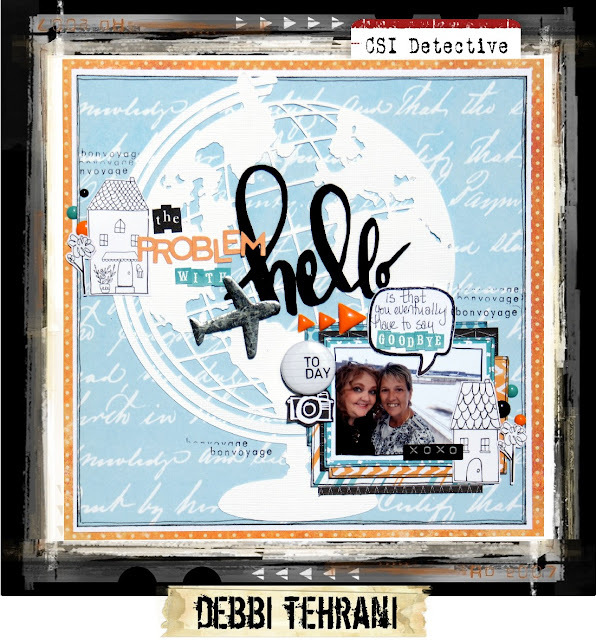 How Libeeti solved the Case File: The first element in the inspiration photo that my eyes were drawn to was the black speech bubble with the white hand script and the plane. I went old school and used all 5 colors. From the clues I've used: map pattern (the globe die-cut), speech bubbles, architectural elements, transportation, travel-themed elements and stamping. My journaling, on the tags, document a daytrip in Paris, and I was also inspired by the word "Good", it reminded me the Beatles song, hence my title "Good day sunshine". How Anastasia solved the Case File: As soon as I saw word "food" I knew what I would be making. On my last vacation I spent a week with my family and we went out a few times and had a road trip. I had to document the food we had! Evidence I used: Solid white background, Text pattern, Transportation, Travel-themed elements (all dies cuts are from 2 travel collections), Food elements, Cursive font, Stamping. 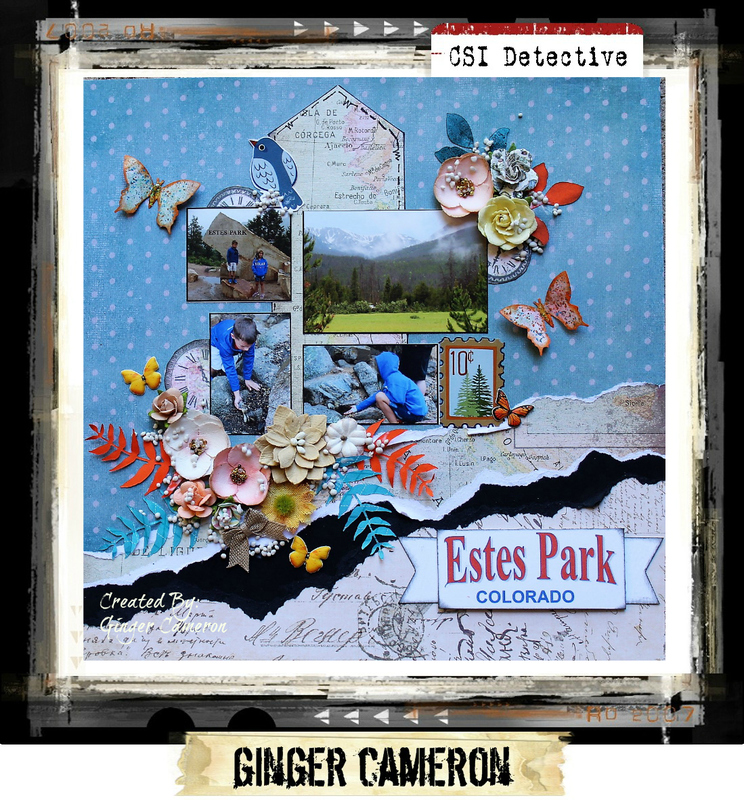 How Carina solved the Case File: I love making travel pages! 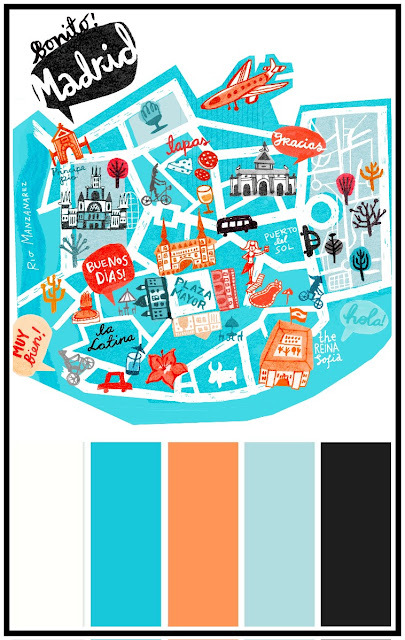 I was inspired by the map over Madrid and I wanted to incorporate that with the vintage photos of London and Paris. I also added the little charm with the Union Jack. The photo is from one of our trips to London. How Nina solved the Case File: I was inspired by the gorgeous colour combo, and wanted to document a trip to Sweden and lovely Varberg this summer, where the sunny weather and long beaches made us try new outdoor activities. How Kim solved the Case File: I loved the colors of this case file and decided to go traditional with the colors (although I think my blues are a bit off). However, my photo is of me on my recent trip to Jamaica, so I kinda did the travel theme as well. I tried to sneak in some of the clues as well. I went with patterned paper with a hand drawn look, architectural elements(chipboard pieces) and stamping. Prompt Idea: Get inspired at Sunday Stealing. Writing Format: Write your story as dialogue.